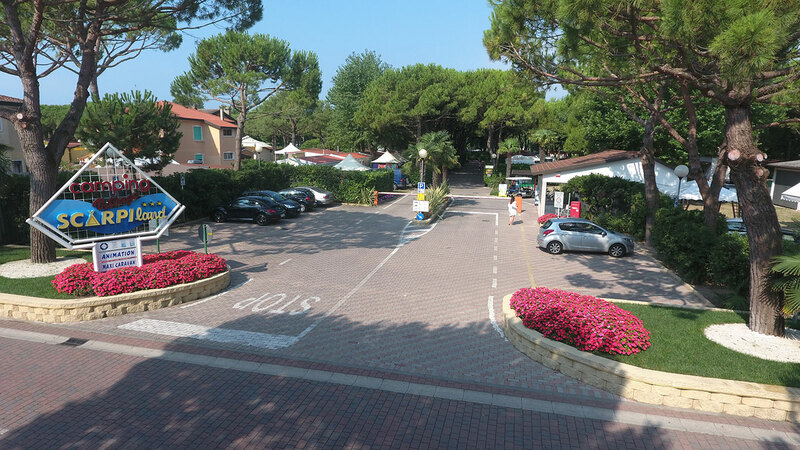 Overlooking the shores of the Adriatic and surrounded by a lush green pine forest, Camping Village Scarpiland is a little gem set along the Cavallino-Treporti shoreline, the European capital of “open air” tourism. 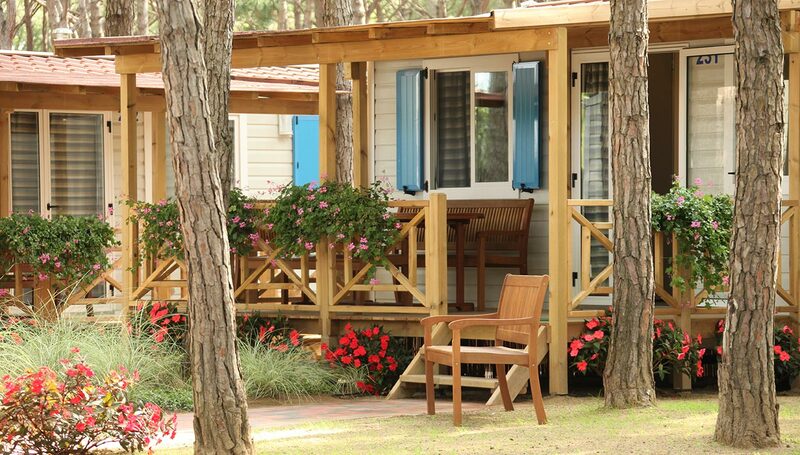 Its relatively small size, the excellent services on offer, the clean, sandy beach, and its safe and enchanting location, all make Camping Village Scarpiland the perfect holiday destination for all the family. We’ve taken care of every last detail to offer you a unique and exclusive holiday experience: from our comfortable and perfectly equipped accommodation, to our efficient services and brand new play areas and sports facilities, right down to the neighbouring shops along the small road leading to the sea, well-loved by our guests as a pleasant meeting place to take a relaxing stroll in the peace and quiet. A warm welcome, hospitality and care and attention for each guest are our priorities. What makes us special? Our team. The people who work with us, helping to make your holiday experience all the more wonderful, cheerful and entertaining, day in day out. You’ll be welcomed with a smile at the reception desk, where our helpful and attentive team will be able to quickly reply to your requests and show you the numerous things on offer. Walking around the paths of the Camping Village, you’ll come across our fun and professional entertainers, a team of experts who’ll be making sure your little ones have lots of fun and livening up your evenings with plenty of shows and games. 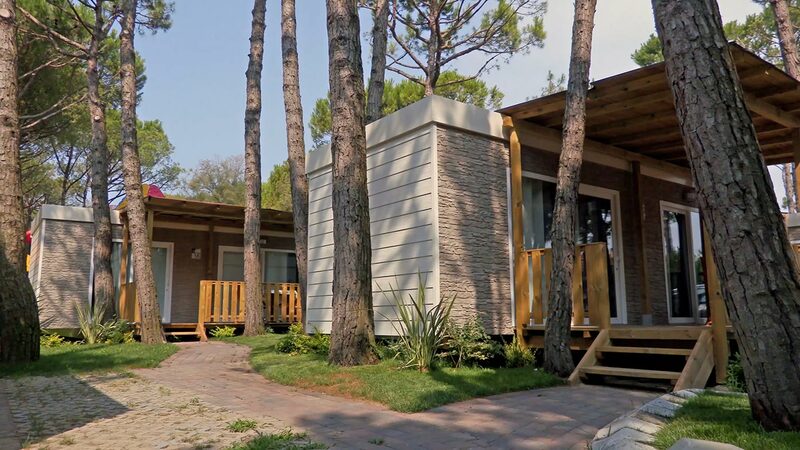 Run by the Scarpi family since 1973, Camping Village Scarpiland is certainly well-established, yet continues to grow and reinvent itself over time, always offering its guests a high-quality stay at the same time as respecting and promoting the natural beauty of the Cavallino-Treporti Tourist Park.